The stakes just became higher for a Bay County School to earn at least a C grade for this school year. Oscar Patterson Elementary could soon be operated by a charter company. Governor Rick Scott wants Florida lawmakers to spend an extra $200 million to raise per-student spending to another record high. But in order to get there, much of the increase would come from local contributions, and the state’s top educator made the case for it Thursday. 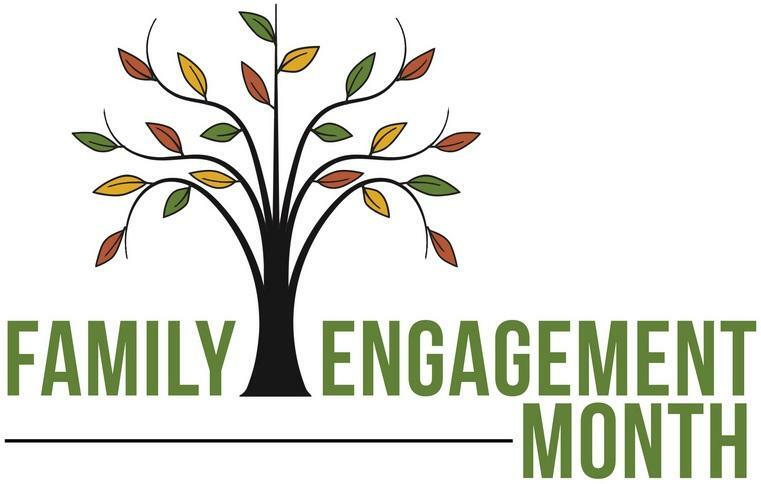 Florida education officials have kicked off Florida Family Engagement in Education Month. It highlights the importance of parent involvement in their child’s education. 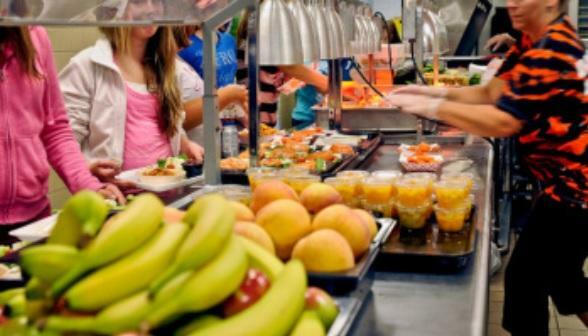 Florida’s Education Commissioner is calling a local elementary school a “trailblazer” for trying to develop healthy eating habits among its students. 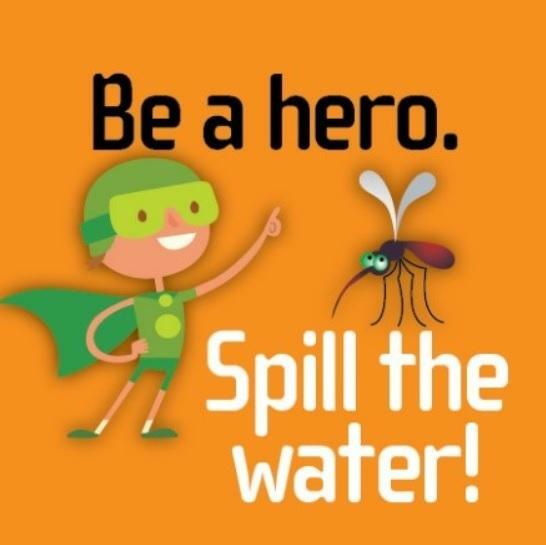 Leon County schools will soon start, and officials are preparing to make sure parents and kids are Zika prepared. 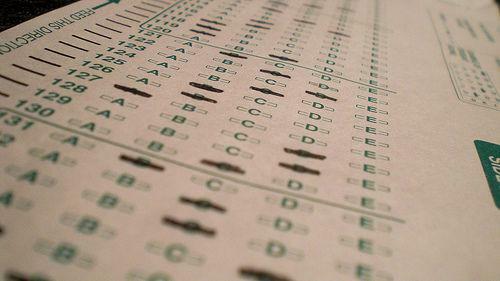 Florida Education Commissioner Pam Stewart says the American Institutes for Research or A-I-R will design the exams replacing Florida’s outgoing Florida Comprehensive Assessment Test. Getting lost in the transition is the ability to compare Florida public school kids with their counterparts in other states. Still, Florida can at least look to Utah as it’s guide. 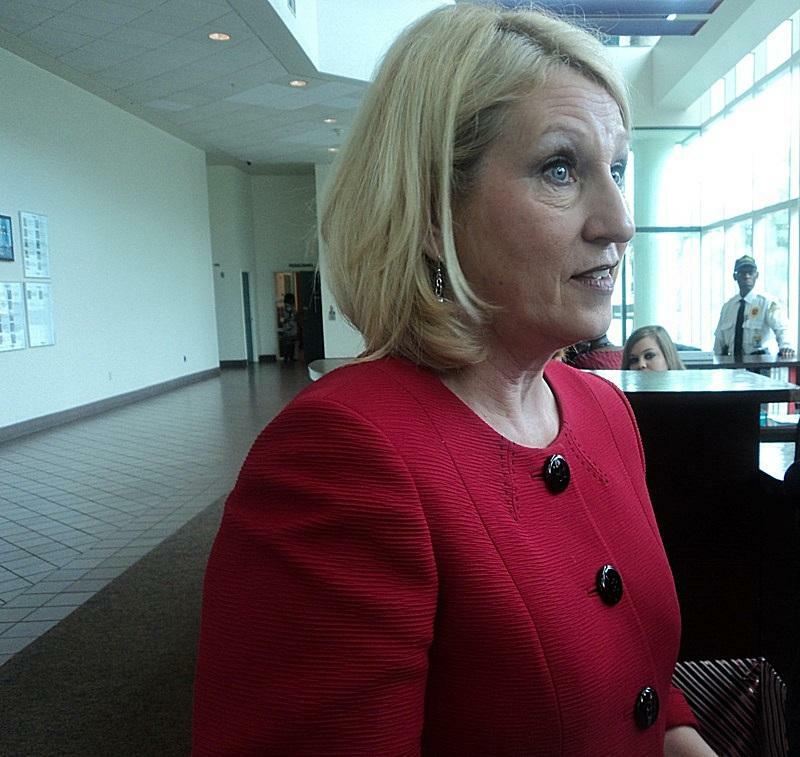 In what’s been dubbed her “State of Education Address,” Florida Education Commissioner Pam Stewart gave a Senate panel an update on her department’s plans for the new year Wednesday. Much of the meeting focused on the state’s search for a new standardized test. 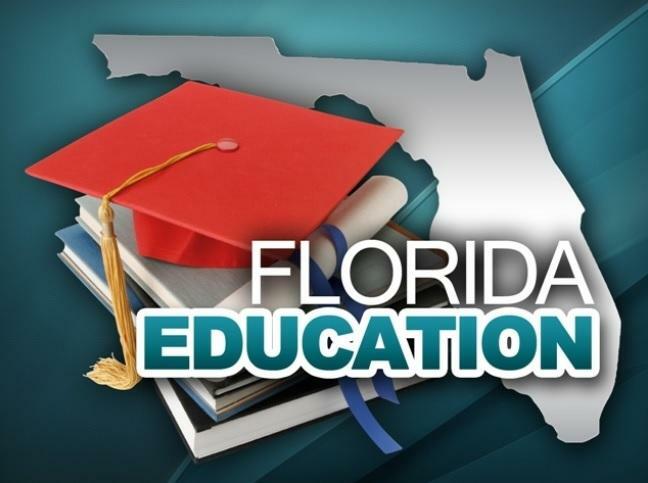 The Florida Department of Education wrapped up its listening tour in Tallahassee Thursday. Groups from across North Florida gave Department officials an earful, for and against new Common Core learning standards being implemented in the state’s public schools. 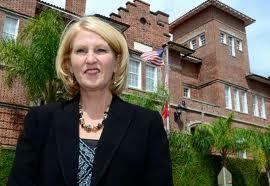 Pam Stewart got to drop the word “interim” from her title and became Florida’s newest education commissioner. Her appointment has has some education watchers hoping the revolving door at the Florida Department of Education will stop turning. 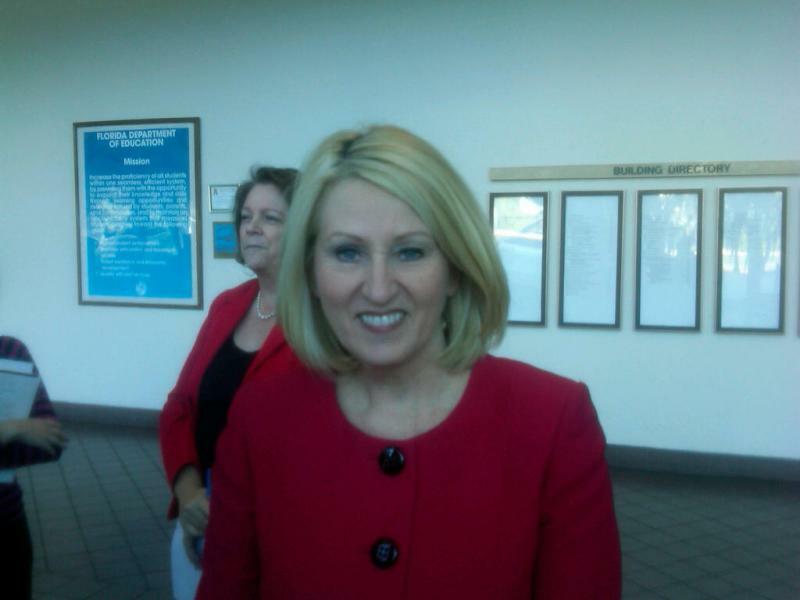 Pam Stewart has been tapped to head the Florida Department of Education. Stewart has twice served as interim education commissioner: the first time was last year when Gerard Robinson resigned after a year on the job. Stewart had been considered a favorite to replace Robinson, but she didn’t apply for the job, and it went instead to former Indiana School Superintendent Tony Bennett, who stepped down this summer over a school grading flap in the Hoosier State. Florida Board of Education officials say they haven’t decided whether to launch a new search to replace ousted Commissioner Tony Bennett, or look to someone in-house to fill the void. 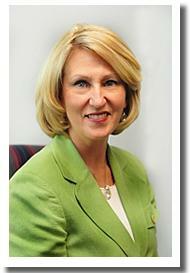 Interim Education Commissioner Pam Stewart is serving in that capacity for the second time. But the Associated Press cites a sitting board member as saying it would be beneficial to continue with someone experienced with Florida schools as the next full-time commissioner—and Stewart would seem to fit the bill. Following the tragic shooting at Sandy Hook elementary School in Newton, Connecticut, the topic of how to prevent such a tragedy from happening at other schools around the country has been the source of national, state, and community discussions. Possible solutions include gun control legislation, while others want to expand the state’s rules to allow teachers to carry guns in schools. But, the current head of Florida’s education system says she’s not sure that’s a good idea. Florida is getting a new education commissioner in the next few weeks and the woman who has been holding down the position in the meantime says she’s ready to step out of the spotlight.